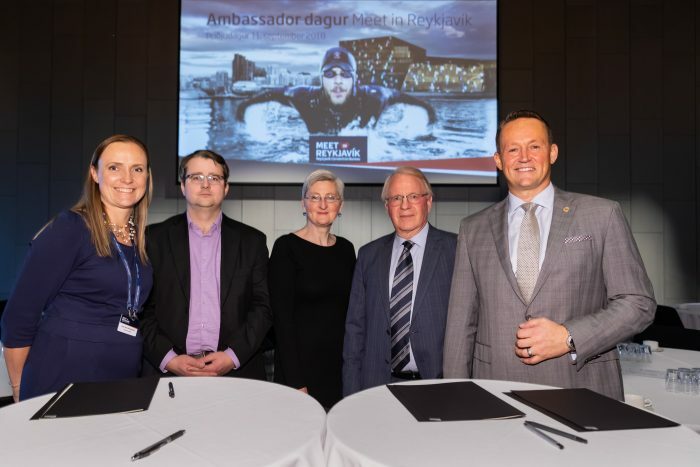 On 11 September, Meet in Reykjavík signed an agreement with Bifröst University, Hólar University College and the Agricultural University of Iceland. The object of the agreement is to increase the number of international academic meetings and conferences held by universities in Iceland. 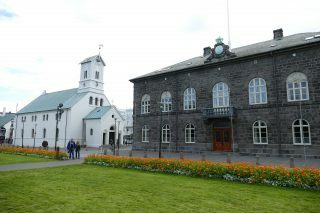 The universities entered into corresponding agreements that were made with the University of Iceland, Reykjavík University and the Iceland University of the Arts earlier this year. Þorsteinn Örn Gunnarsson, the Managing Director of Meet in Reykjavík signed the agreement together with the universities’ rectors. Meet in Reykjavík will assist the staff of the universities and their collaborators in preparations, information collection and contract preparations for international meetings and conferences involving the universities in some respect. 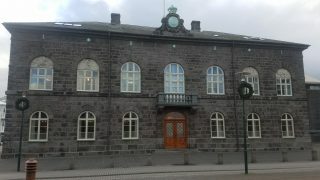 In addition, Meet in Reykjavík will provide information and hold presentations on the meeting and conference facilities of the universities for international associations and organisers of meetings and conferences. Thorsteinn Orn Gudmundsson says that Meet in Reykjavík looks at these agreements as a key in the further development of Reykjavík and Iceland as a destination for international meetings and conferences. 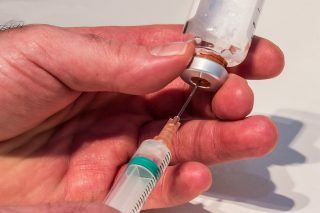 “We have seen over the past years that Iceland inspires curiosity, and that is a particularly important ingredient in academic conferences and events. In addition, academic conferences often fit the destination in shape and size; they demand service flexibility and high-tech infrastructure that we can provide. We look forward to expanding our collaboration with the universities and making greater efforts to seek suitable projects for the destination and the university community here in Iceland”. In the attached photo from left: Hildur Bjorg Baeringsdóttir Director of Research and Lead Generation at Meet in Reykjavík, Saemundur Sveinsson rektor of the Agricultural University of Iceland, Erla Bjork Ornólfsdóttir rektor of the Hólar University College, Vilhjálmur Egilsson rektor of the Bifröst University and Thorsteinn Orn Gudmundsson, Managing Director of Meet in Reykjavík. Þorsteinn Örn Guðmundsson, Managing Director of Meet in Reykjavík, provides further information by telephone on + 354 696 9621 or through thorsteinn@meetinreykjavik.is.